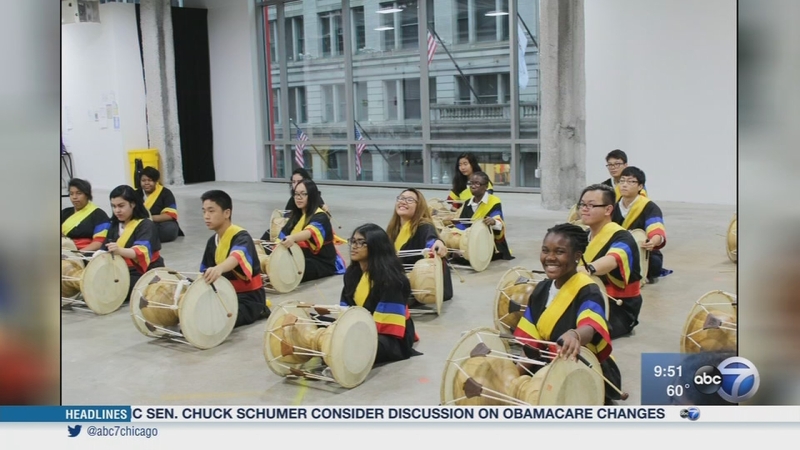 CHICAGO (WLS) -- A first of its kind, month-long festival officially kicked off this weekend in Chicago. It's aimed at helping people connect in new and meaningful ways. Inherit Chicago will introduce people to cultures they may know little about, through events that focus on food, mythology, music and more. Visitors will see how often times very different cultures have very similar experiences. Our guest is Emily Reusswig the executive director of the Chicago Cultural Alliance, which is presenting the festival. For more information, visit www.inheritchicago.org. A first of its kind, month-long festival officially kicked off this weekend in Chicago.